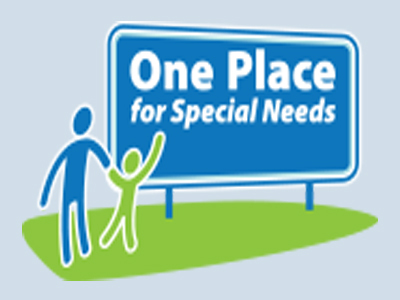 The 14 Special Education Parent Centers provide special education information; referrals, individual evaluations, individualized program development, and transition planning and resources. 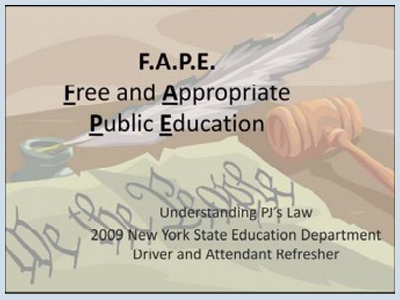 The intent of New York’s PJ’s Law is to provide students with disabilities with an appropriate transportation experience. 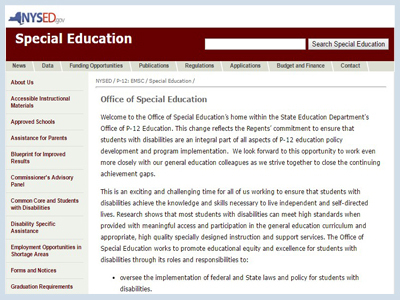 The Office of Special Education provides assistance to parents, advocacy groups, and schools related to services and programs for students with disabilities. 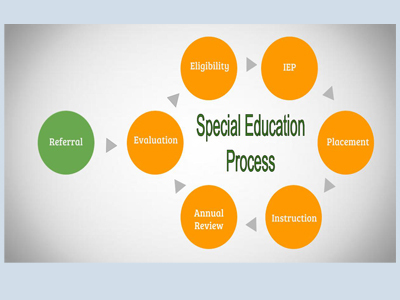 The guide describes the continuum of services and supports available to school-age students with IEPs. 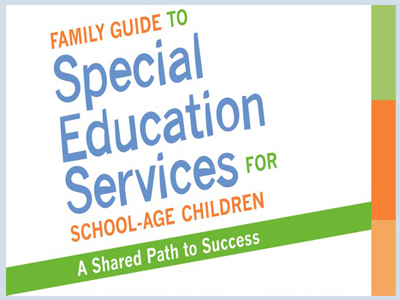 It also contains other information that will help you collaborate with your child’s teachers and school. 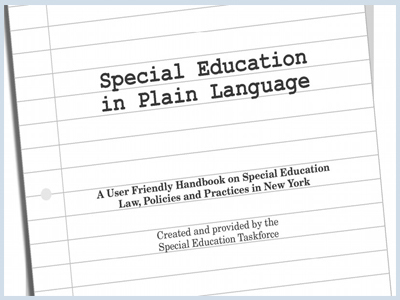 “Special Education in Plain Language” provides information for parents and families about laws, regulations, and policies affecting special education programs and services.